During the rainy season, it is very easy for people to catch colds and cough. 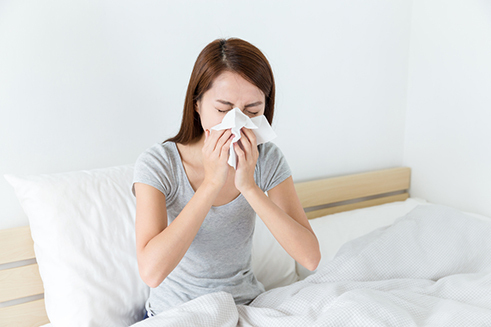 Having cough and colds can be bothersome because it can prevent you from doing the things you want. As a course of action, many turn to over-the-counter medicine for relief, but let's face it, the taste of those cough and cold syrups isn't enjoyable. To help supplement your medicine intake, you can try drinking pineapple juice. Pineapple juice is rich in vitamin C, which can help strengthen your immune system. Give yourself that extra boost and enjoy the goodness of pineapple juice any time by treating yourself to a glass of Del Monte 100% Pineapple Juice fortified with Vitamins A, C and E. Its high nutrient content can give you an extra layer of protection against cough and colds, and can even help your body protect itself from the different bacteria, viruses, and germs you may come in contact with everyday. 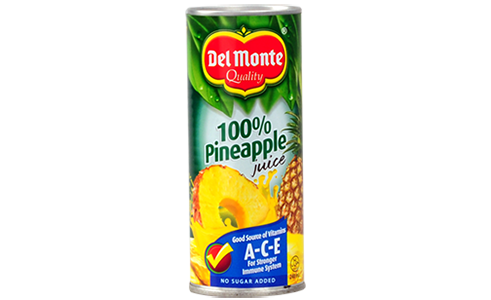 To add to that, drinking just one 240mL can of Del Monte 100% Pineapple Juice with A-C-E allows you to meet 100% of your daily recommended intake for Vitamin C.